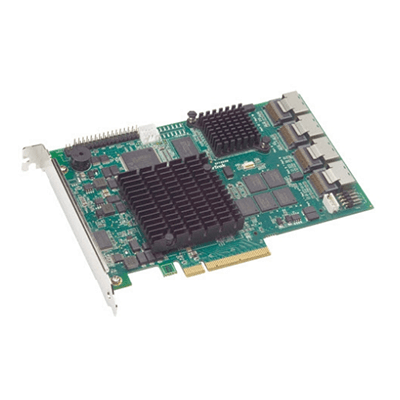 CARD RAID SUPERTRAK EX16650 controllers are stable, robust platforms that can be trusted. 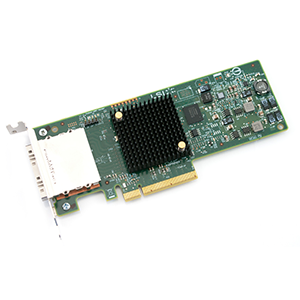 Built on a leading edge hardware design, supported by a RAID stack developed and refined over more than 15 years, they incorporate a single chip solution for optimized reliability with 512MB data cache onboard, an available 72 hour battery backup module, and a x8 PCI-Express interface to the host. 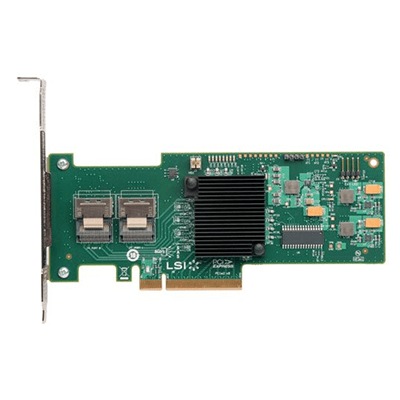 The CARD RAID SUPERTRAK EX16650 line of SAS and SATA RAID controllers, with RAID 5 and RAID 6 support, protects your mission critical data by delivering the data protection features you expect from leadership solutions. Features such as global and dedicated hot spares, RAID level migration, media patrol, read check table, and bad sector remapping offer the most reliable data protection solutions in their class. 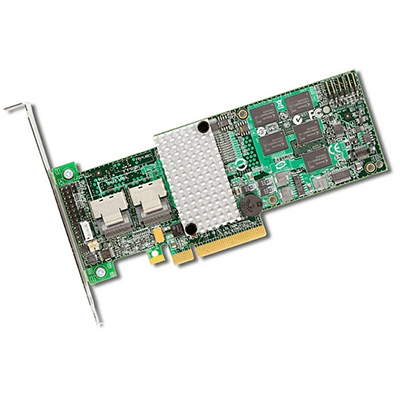 The CARD RAID SUPERTRAK EX16650 new web-based Promise Array Manager Professional (WebPAM™ PRO) makes SuperTrak RAID Controllers easy to manage for both Windows and Linux environments through the browser-based graphical user interface to create, delete, expand, and convert disk arrays from anywhere in the world. 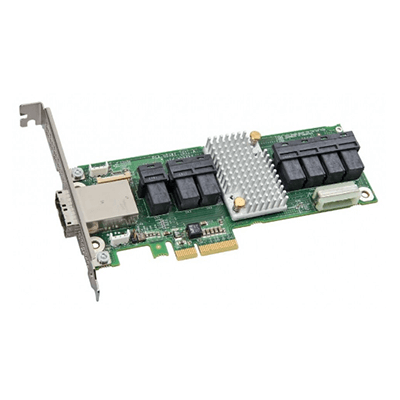 In the event of a drive or data channel failure, Web PAM PRO supports an array of notification options including text and email, as well as an audio alarm located directly on the STEX RAID controller. 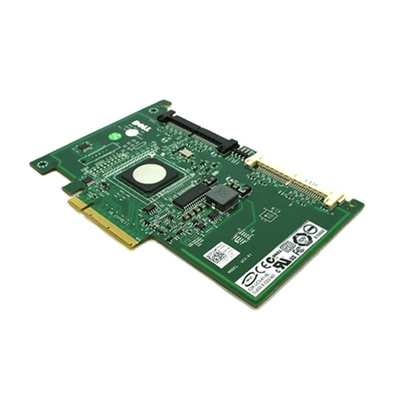 The CARD RAID SUPERTRAK EX16650 controllers are high-performance solutions, delivering reliability to demanding data-intensive applications such as tiered storage environments (disk-to-disk or disk-to-disk-to-tape backup), security and surveillance, video editing, and digital content creation.